This page contains a series of photographs taken by Kevin Poile during the Remembrance Sunday services held at Chalgrove War Memorial during the years 2014 to 2017 in descending order, i.e. photographs from 2014 are at the bottom. Click on the thumbnail to view a larger version of the photograph. 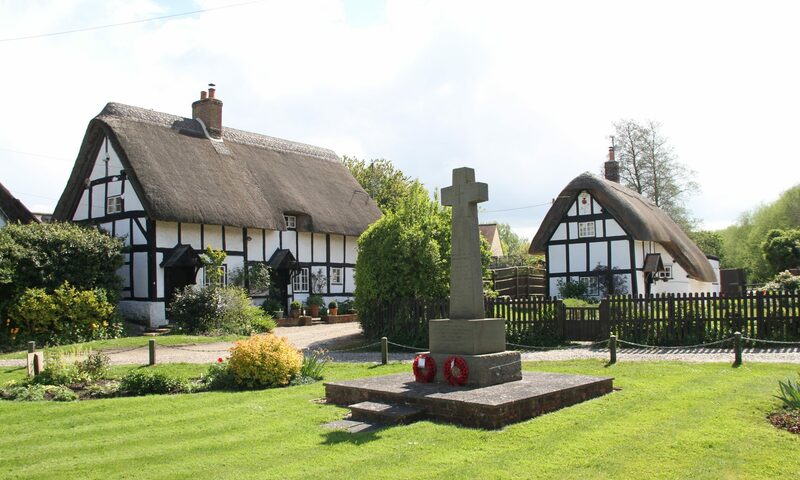 If you have any information relating to the people who went from Chalgrove to serve their country in either World War 1, or later conflicts, CLHG would love to hear from you.